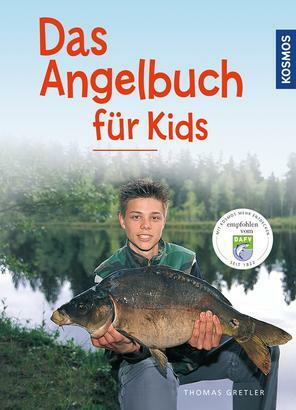 Product information "Das Angelbuch für Kids"
More and more children and teenagers are taking up rod fishing. Unfortunately, there is little literature suitable for these rod fishing beginners. Small wonder that this book - available in a new edition - has already become a real classic. In a casual, well-explained way the author describes everything kids need to know about rod fishing. If you have read this book, you can compete with the "old hands" on the water.